Hello everyone! We hope you had a great week. As you may have noticed from our website, our brief, "Proof-of-Concept" sale has come to a close. We want to take this opportunity to inform the community of the great news and some important updates for the future. We’d like to thank the 353 contributors from around the world who have helped us reach our “Proof-of-Concept” goals. Now, that we are finished with this stage, we can move on in our mission and soon start redirecting benefits back towards the community. In addition, we’d also like to thank our private investors and partners Libertex and FX Club that helped us with remaining funds. Altogether we managed to reach $312,510 of during this “Proof-of-Concept” stage. Speaking of future stages, we have a couple of announcements to make in that regard. For one, with the end of our "Proof-of-Concept" stage comes the addition of a private sale. Here, investors (U.S. investors must be accredited) can purchase YTN tokens with a minimum $10,000 investment. So feel free to invest in any amount that you are comfortable with. We’d also like to announce the addition of KYC procedures. 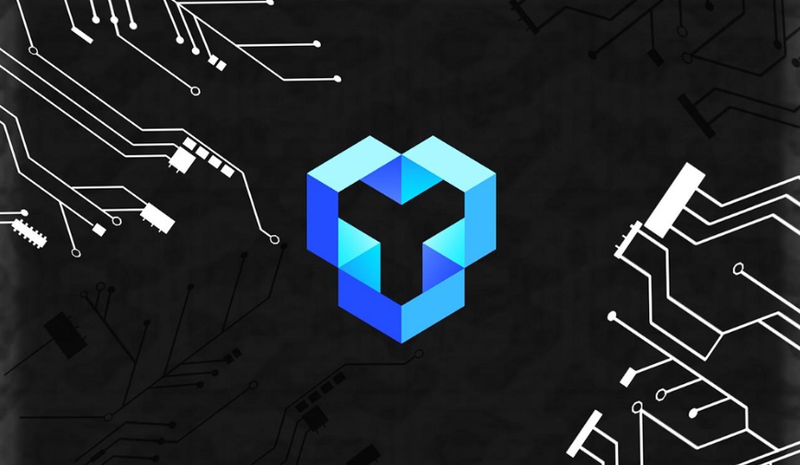 Starting from April 2018, before any potential token holders can purchase YTN, he or she must comply, be on-boarded by KYC and figure out these processes. One month from now, our main Token Sale stage begins on May 1 and runs until June 30th. Until then, the price of YTN remains at $.10/YTN. So you still have two months to invest at this price. Once May 1st arrives, will raise the token price to $0.15 YTN and set the min. cap at $3,000,000. If this goal is not met, all funds will be returned. Furthermore, the maximum total token supply for this stage is 1,000 million tokens. The smart contract will burn any unsold tokens. It's an exciting time but we still have plenty of work to do. As you've heard from numerous blog posts and social media announcements, YouToken will participate at the Global Blockchain Forum on April 2-3rd. This event will showcase our team, our project and the true potential behind it all. CEO Ilya Volkov and Public Engagement Officer Ivan Kv will both make speeches at the event to a crowd of 2000+ attendees. Joining them on stage will be YouToken advisor Bill O'Connor, renowned Blockchain VC Tim Draper and many more influential names in the blockchain and FinTech industries. Our participation at this forum will surely generate a great deal of interest in YouToken and link us up with important connections necessary for our future stages. Once again, we thank you for your participation and strong support of the YouToken mission. So far, we've stayed on track with our goals and progress is smooth and efficient. We're excited to share even more updates with you but until then, enjoy your weekend and keep an eye on our social media accounts for fun content from the Global Blockchain Forum.